Controlled fires, yes, but a pity the air is polluted some from this activity. Learning about the effects of fire on the land and on plants has been fascinating for me. Whether prairies or farmland, the beneficial effects are astounding. One thing I’ve learned that amazed me is that some plants require the chemicals available from the smoke of a fire in order to germinate. However caused (lightning, human action, etc.) fire’s a natural part of the cycle. Your photos are so great. The rice fields around here aren’t burned, but left for migrating birds. In Louisiana, they do burn the cane fields, and if the wind is from the east, we get to share in the experience! I didn’t know that!! Are some of the plants that require smoke to germinate found on the KS prairies? How interesting. You always make want to learn more, Thank you!! 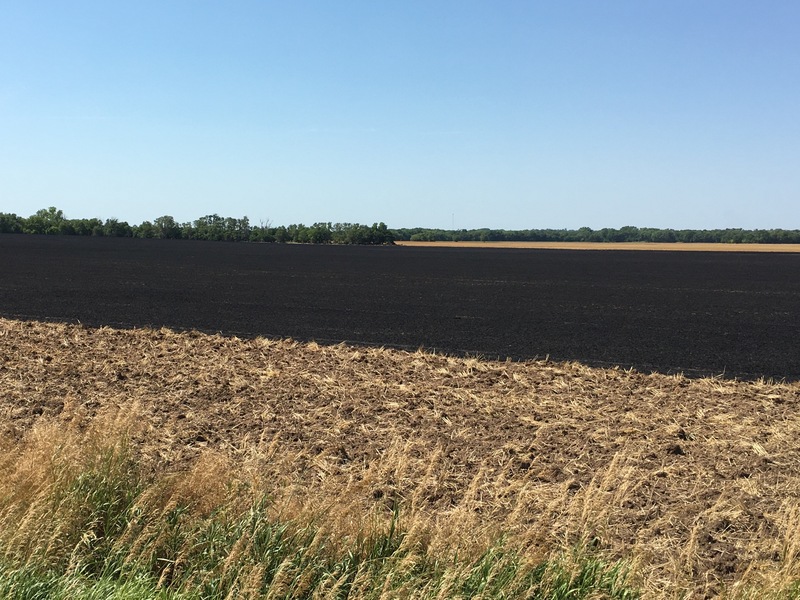 Burning the stubble isn’t as widespread as burning the grassland. More are going to no-till. 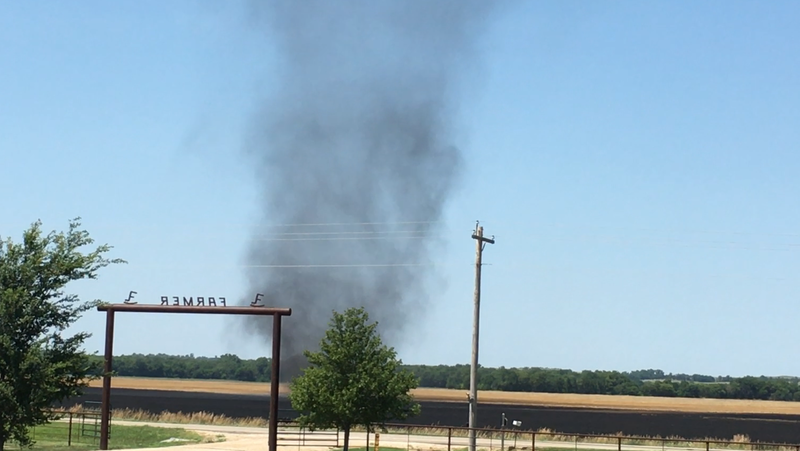 I’m not sure about smoke-related germination in Kansas. The articles I was reading were related to forests, so I’d have to do some research myself. I’m not even sure there are plants in Texas that respond to smoke. That would be an interesting subject all on its own, though. You are such a wonderful photographer. Thanks Ken, it’s easy when Kansas is your subject!